GlobeAir have teamed up with the UK’s Cavendish Aviation and Aerocoat International to form a surface engineering partnership across their fleet of 20 Citation Mustang jets. 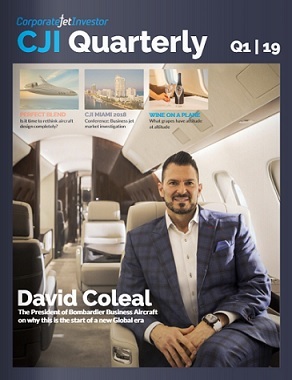 The partnership will see Cavendish Aviation apply the Aerocoat nano technology process to the exterior paintwork of all GlobeAir’s aircraft, the largest Citation Mustang fleet in the world, throughout 2019. The Aerocoat process restores and retains aircraft paintwork to the original factory appearance with a glass like finish that repairs UV damage and locks down the surface against corrosion and excessive weather. 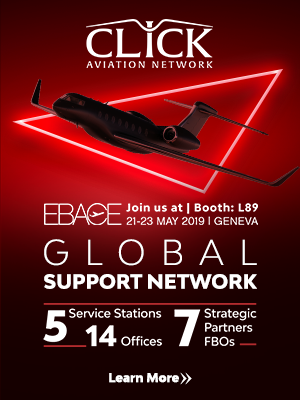 Based in Linz, Austria, GlobeAir are Europe’s leading private jet charter company while Cavendish Aviation and Aerocoat International are number one across the continent for the application of nano technology in aviation. The first aircraft made available for the coating process was OE-FIT (msn 510-0319) and GlobeAir CEO, Bernhard Fragner, commented: “For the first time we are utilising the Aerocoat nano technology to enhance the look of our aircraft liveries. 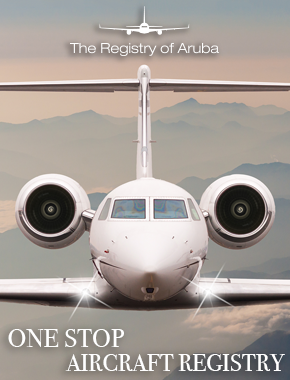 Working with Cavendish Aviation has been very gratifying, OE-FIT is the result of a very detailed application and I am looking forward to reaching the same standards across the GlobeAir fleet. “When it comes to achieving both high aesthetics and cost effectiveness, it’s essential for us to rely on the market leaders within the industry. The Aerocoat process is a good alternative to repaint to achieve both aesthetic appeal and higher performances for the most enjoyable experiences on board,” added Fragner. Located near London Stansted, both the Cavendish Aviation and Aerocoat International management have two decades worth of engineering experience in British Aerospace, perfecting their nano technology process on 70 general aviation aircraft in the UK and USA before entering the corporate jet market in 2017. Cavendish apply the Aerocoat process under CAA licence and clients have included TAG Aviation Europe and Multiflight. “The Aerocoat process is the ultimate in asset protection and a game changer for aircraft detailing with multiple benefits including a reduction in carbon footprint thanks to less fuel burn. 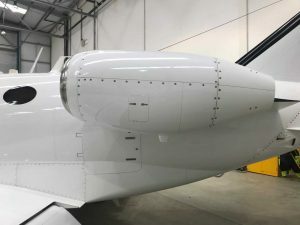 Aerocoat also eliminates the threat of UV damage and corrosion, decreases boundary layer drag and gives owners and operators an opportunity to reboot their current aircraft livery by making it look brand new and factory fresh without expensive respray costs,” added Phillips. 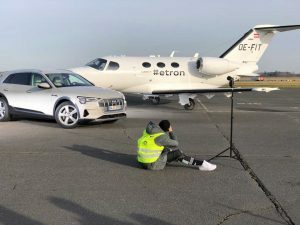 Following the Aerocoat process, OE-FIT was used by GlobeAir in an official photoshoot with brand partner, Audi, to promote their new pure electric SUV, E-tron.